Fake news is becoming a trend, but who is really behind it and what is the actual motivation. Our staff did some sniffing around and started to connect the dots. What we found out was more than troubling, in fact we were able to uncover the real identity of the people behind some very viral get-rich-quick schemes. And guess what, they are mostly connected to Bitcoin, but not only. Recently Cannabis has been plaguing the internet, but guess what? It all leads to the same affiliate networks and media agencies. Our staff was able to identify a few recurring scams which have been duplicated, copied, and adapted to various online software. It’s important to point out that the one thing which in common to all of these scams is that they are using fake news for promotional purposes. In our investigation we have examined 3 cases where we found fake news associated with get-rich-quick schemes. 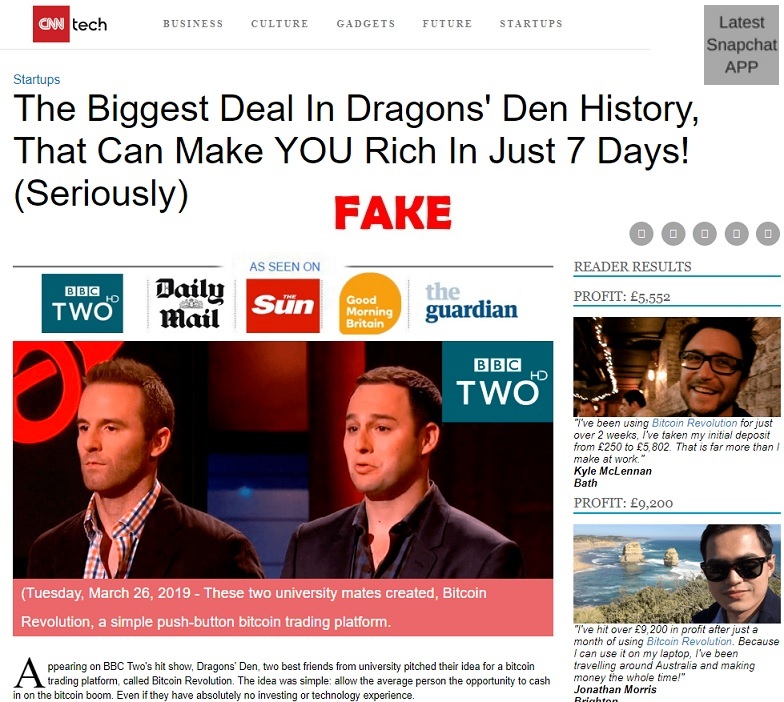 The Bitcoin Profit scam is undoubtedly one of the most viral scams which is being promoted online these days via fake news articles and mirror sites. We have attached a screenshot of a fake UK Mirror article which is actually active in Singapore. 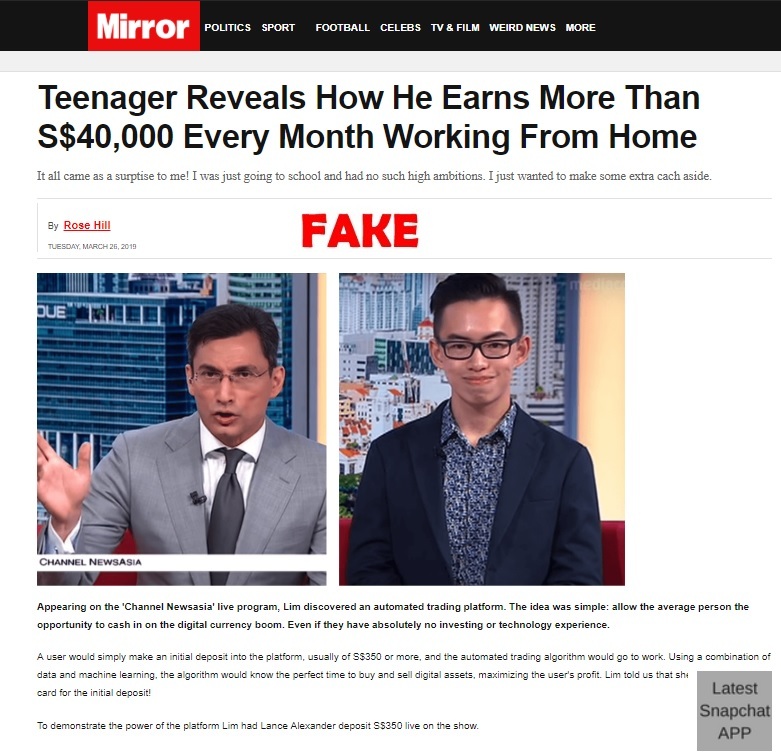 It claims a “Teenager reveals how he earns more than S$40,00 every month working from home”. In fact, when you click on it you are immediately redirected to the Bitcoin Profit scam and that is where offshore brokers steal your money. The Crypto Revolt SCAM is also a viral get-rich-quick scheme and it is sometimes advertised as Bitcoin Revolution. In this case scammers are using the cast of the Dragons’ Den and Shark Tank in order to illegally bait unsuspecting victims. We have also attached a picture below as a point of reference. The Bitcoin Revolution is also a cloned scam and part of a production line of get-rich-quick schemes which is now flooding the internet. We have embedded a YouTube video for reference and you should listen to it as it explains in detail how the scam works and who are the real people that are generating the income. Last but not least is Cannabis Millionaire. 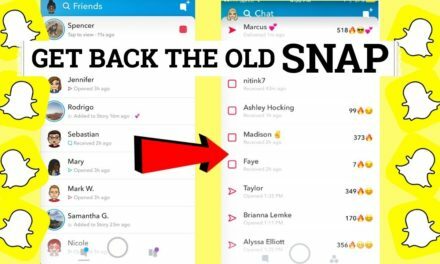 The most problematic aspect of this scheme is that it is being promoted by fake review sites and that is a very dangerous escalation. There are countless scams which are being heavily promoted these days by various affiliate networks and media agencies. We have also seen the use of fake profiles in Facebook and LinkedIn. With the stakes so high one can only expect this trend to continue and most likely gain momentum. So be careful and watch your wallet or you will be the next victim of an online scam! 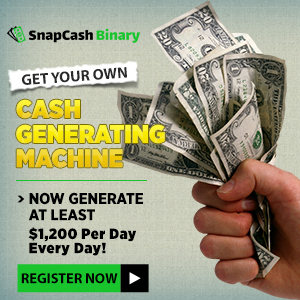 Snapcash Binary Review, Scam Snapcash Binary Or Legit App?